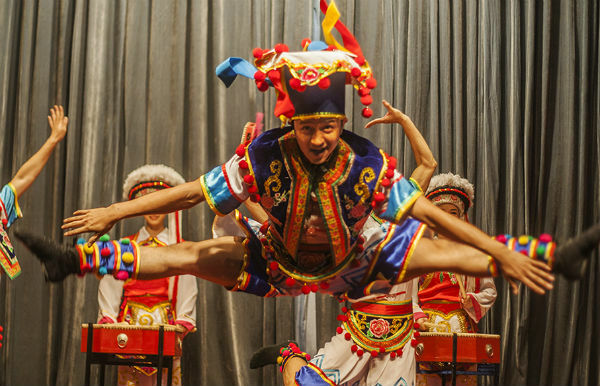 China's Mid-Autumn Festival is one of the most important annual events, characterized by rich folkloric celebrations with a 3000 year long history. 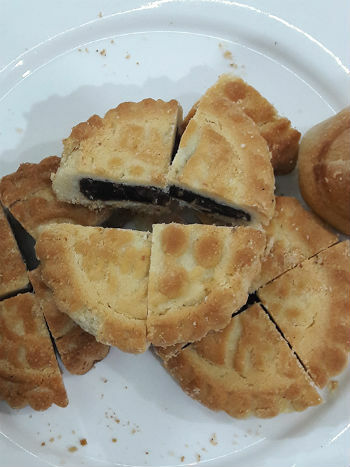 The Mid-Autumn Festival has history going back to the Shang dynasty (c. 1600–1046 BCE) and is characterized by a cheerful flair and cultural abundance. The festivities are held sometime between September and early October, at the sight of the full moon in accordance with a lunar calendar. 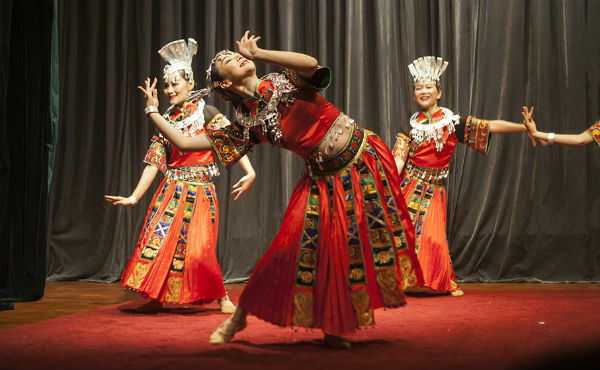 This year, on the 24 September, Cairo’s Chinese Cultural Centre invited a troupe from Yunnan, a province in the southwest of China. 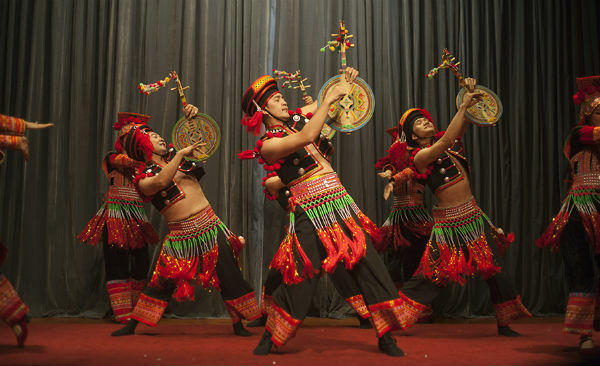 “The ethnic groups are famous for their ability to sing and dance and they express their feelings by dance,” Wanng Chow Wi, the group manager and choreographer of the troupe told Ahram Online. 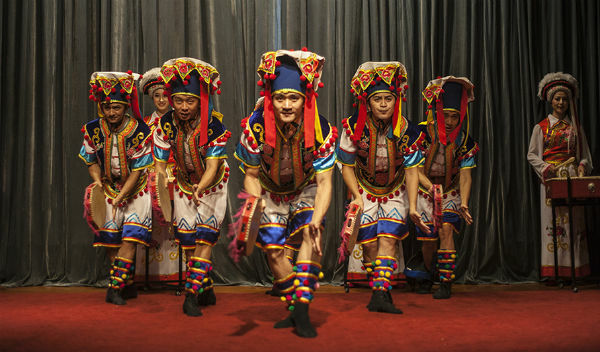 Wanng Chow Wi added that the troupe travels across the world, celebrating the Mid-Autumn Festival, one of the annual events that incorporates a range of artistic activities, especially dance. 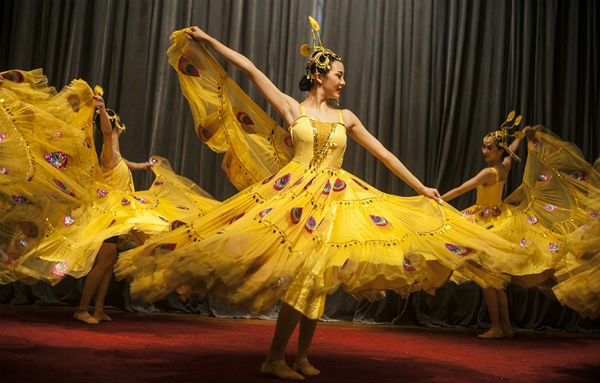 Other prominent celebrations in Chinese culture include the Spring Festival as part the Chinese New Year. 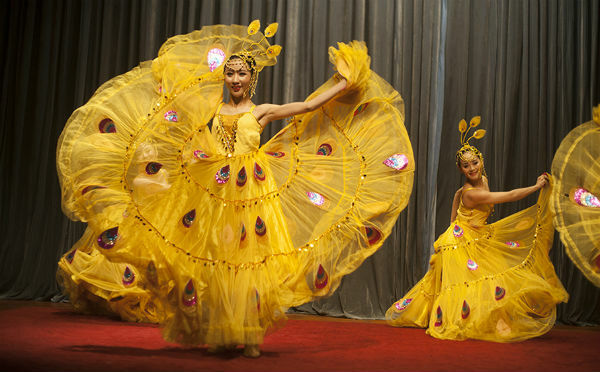 China is also famed for colourful celebrations that mark its National Day on October 1. 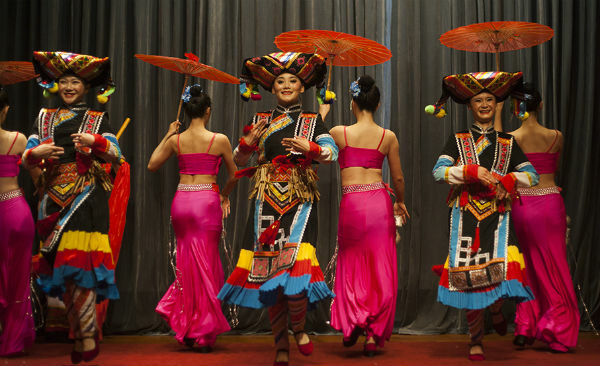 The Yunnan province encompasses 25 ethnic minority groups, many of whom live around the mountains, valleys and river side. 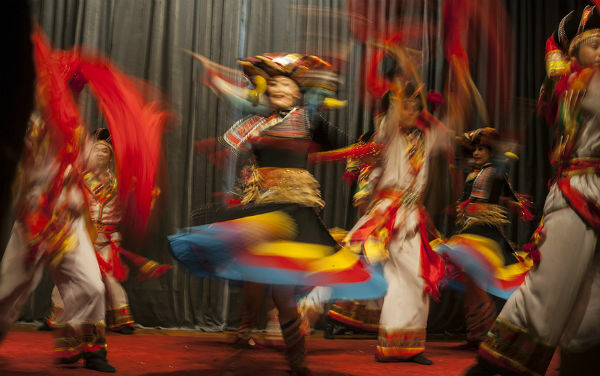 The region’s vibrant culture was highlighted by the event's rich programme schedule. 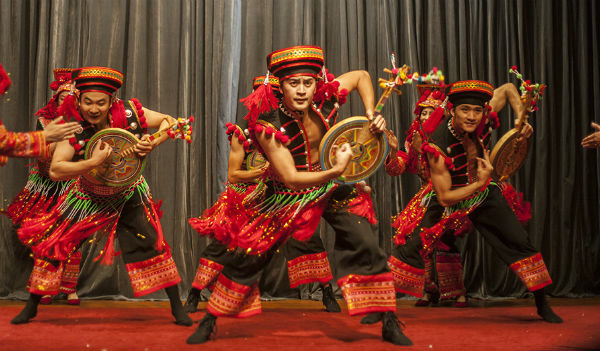 There was a performance of a traditional dance of the Bai people (also called Minjia), an ethnic group from the Yunnan who are particularly known for using an octagonal drum known as the "bajiao gu". Another dance in the programme was called "Golden Peacock," from the Dai people; minority that live by the river side. For the Dai, the peacock symbolizes happiness and they artistically express their joy. 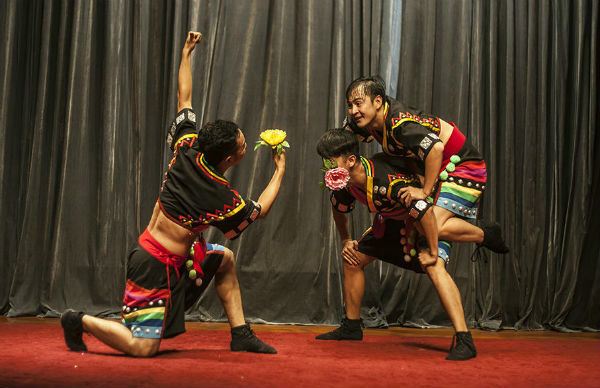 Another performance was the "Young Guys" dance which showcases young men having fun and chasing the flower of happiness, a symbol of the mid-autumn festival. 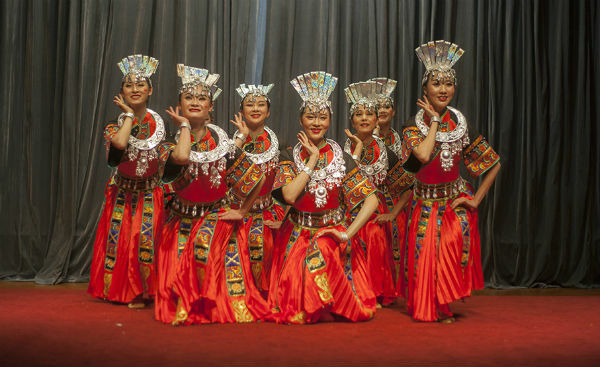 A dance of the Miao, a minority ethnic community who live atop the mountains, performed adorned in necklaces, bracelets and crowns made of silver and wearing a unique traditional dress which has been part of their tradition for centuries. 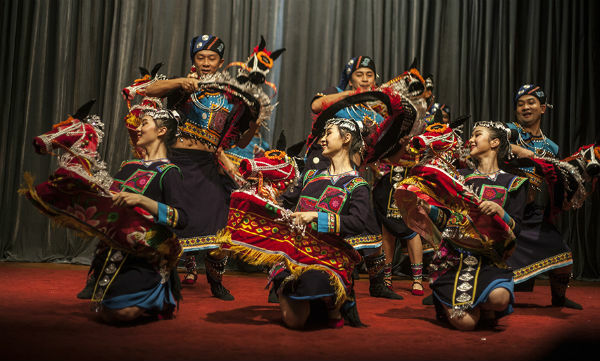 The evening also included a dance by the Yi people, an ethnic group who also live in the mountains of Yunnan, though not atop like to Miao. 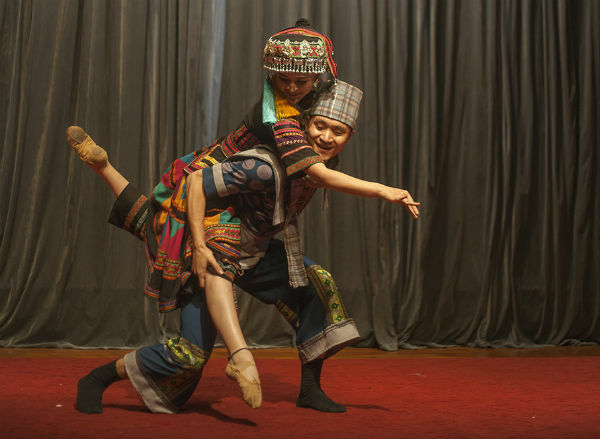 Two Yi dancers performed a dance known as "Seek", and a musical number known as the "Delightful Huayao" in which the dancers used music instruments and hand-clapping as way to express their happiness. In the final performance of the evening, the "Cheerful Song of Paper Horse" was performed with handmade paper animals displaying young love between men and women. 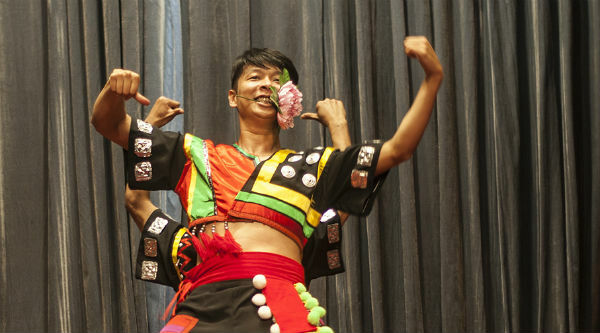 The programme guided the audience through numerous traditional dances from Yunnan, drawing in people with the diversity of performances, costumes and accessories. 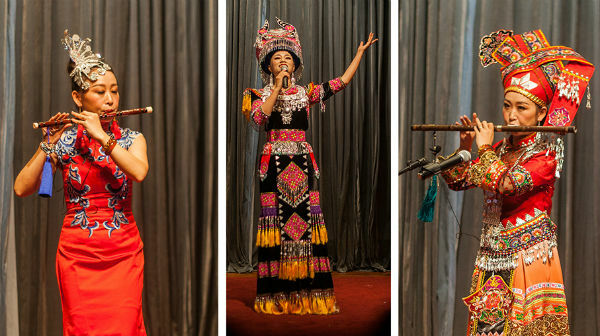 To highlight the connections between Chinese performers and the Egyptian audience, the evening closed with the famous Dalida’s song, Helwa Ya Baladi.